●Is the chin which I smell it, and drifts [Nagasaki] of the chin soup stock; and soy sauce ramen! ●The chicken pattern soy sauce ramen that the body of the chicken pattern is unbearable [considerably]! ●The cow salt ramen which 思 breath and taste spread through plainly [Saga]! 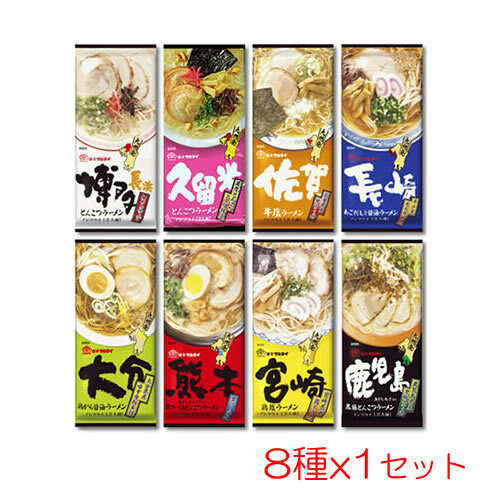 ●It is chicken salt ramen an aftertaste with chicken extract clearly [Miyazaki]! ●Heavy pork bones Kyushu is this [Kurume] pork bones ramen! ●The [Kagoshima] black pig pork bones ramen of the fragrance that I burn it, and the leek is fragrant! ●The black mer oil pork bones ramen which has the gangs black mer oil a little [Kumamoto]! ※With the one piece of article rose is set. As there are not the outer boxes, approve it.